Everything changes with the time and so are the tones. 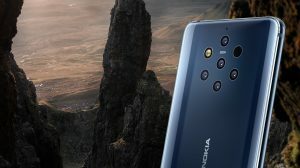 Nokia has recently released the latest edition of its Nokia Tune which has remained the default tone on Nokia handsets since the past 20 years. The new edition keeps the simplicity and softness which makes Nokia Tune one of the most soothing ringing tones. Nokia Tune is heard nearly two billion times a day across the world! 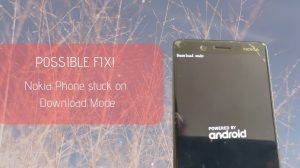 The latest (8th) update to Nokia Tune has been released and will be included by default on all of the Nokia handsets produced from now onwards. 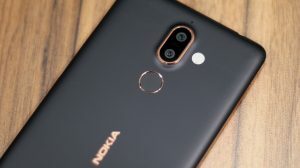 But for those who already own the previously manufactured Nokia products, Nokia has uploaded the entire collection of Nokia Tune and other sounds such as the Message, Calendar and Email tones. To download, you have the option of going the Nokia Store way or if you can’t find it there, you can head over to the Nokia Design’s page on sound cloud where all of the tones have been uploaded including the various tones which Nokia makes use of in the promotions and advertisements.